Special Rebroadcast. 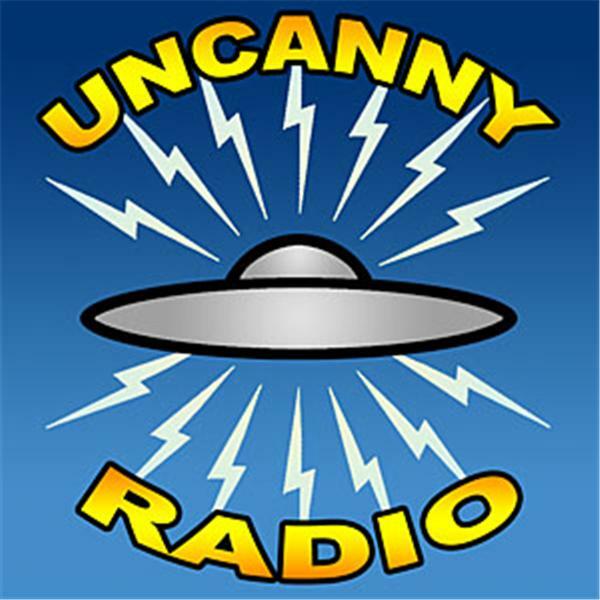 The first Uncanny Radio show ever, this episode was planned to be an emergency substitute. Little did Steve (Manwolf) and Linda know that a huge snowstorm would hit on February 6, 2008 -- the day scheduled for their first broadcast. So, their intended emergency episode became UR's first show. Author-artist-game designer Stan Brown (Stan!) is the guest on topics ranging from Cthulhu to Godzilla. Also, first ever Beastwatch and Howls & Growls. Special remix with new music by the Creeping Dead and, as always, Tim Brown. REBROADCAST - No call ins. Sorry! Look for our new live BTR shows soon.